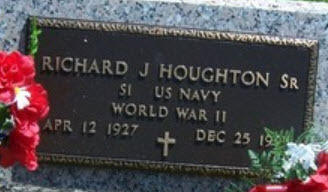 Richard J. Houghton married Irma Cook. Elinor Houghton married Eugene Staines. Irma Cook married Richard J. Houghton, son of Elmer James Houghton and Gladys Yoemans. 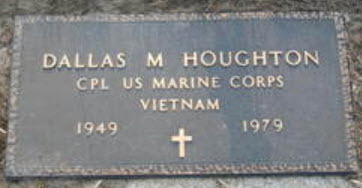 Richard Houghton Jr. married Elaine Inbody. Shane Houghton married Mary Dalton. Elaine Inbody married Richard Houghton Jr., son of Richard J. Houghton and Irma Cook. Mary Dalton married Shane Houghton, son of Richard J. Houghton and Irma Cook. Elena (?) 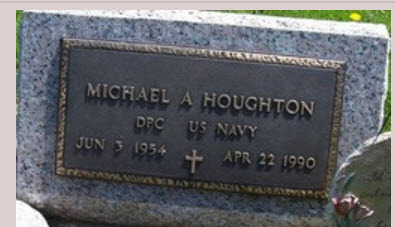 married Michael A. Houghton, son of Richard J. Houghton and Irma Cook. Eugene Staines married Elinor Houghton, daughter of Elmer James Houghton and Gladys Yoemans. Eugene Staines married Barbara Beemer. Donald Staines married Cathy Wilson. Darrell Staines married Michelean Davis. Una Kay Staines married Edwin Harris. Barbara Beemer married Eugene Staines, son of Eugene Staines and Elinor Houghton. Cathy Wilson married Donald Staines, son of Eugene Staines and Elinor Houghton.